It is excellent for removing odor and VOCs with activated carbon. 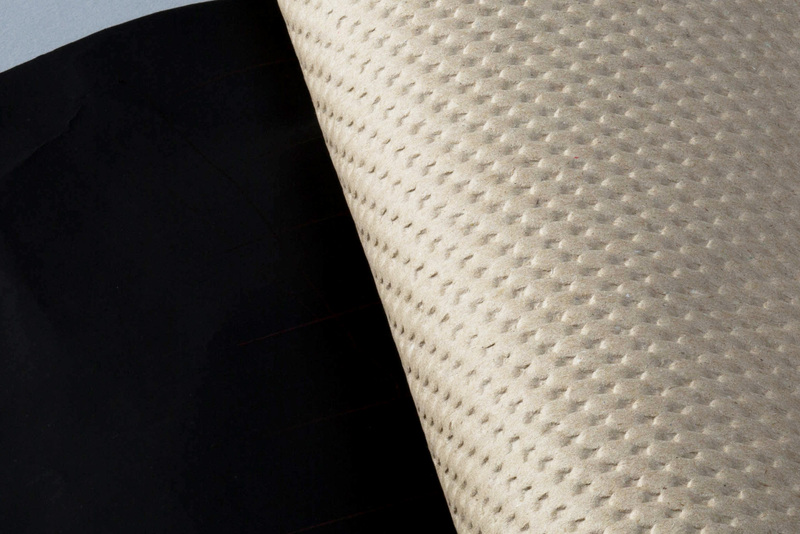 Since recycled paper is used, it is environment-friendly, inexpensive, and easy to use. It has excellent air permeability and cushioning because of its embossed structure. 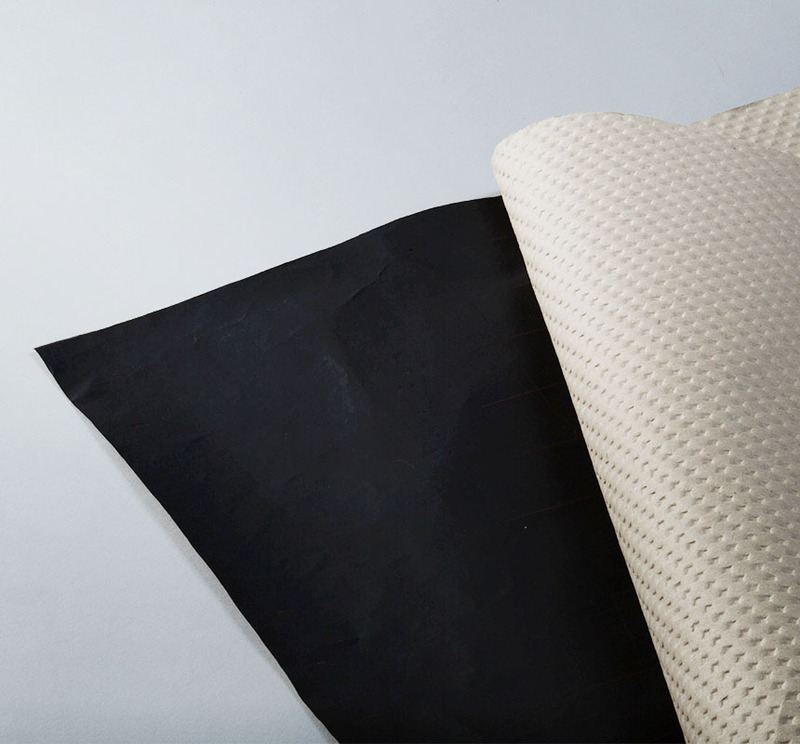 It is an inexpensive and environment-friendly buffering sheet finished by processing the activated carbon into craft paper with its effects left intact. Prevention of odor diffusion after painting at detached houses and facilities. * For external processing, please contact us and inquire on the material, size, winding length, lot, etc.